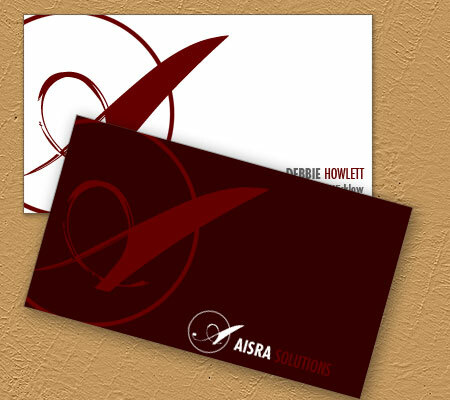 Well designed business card always presents your working style. 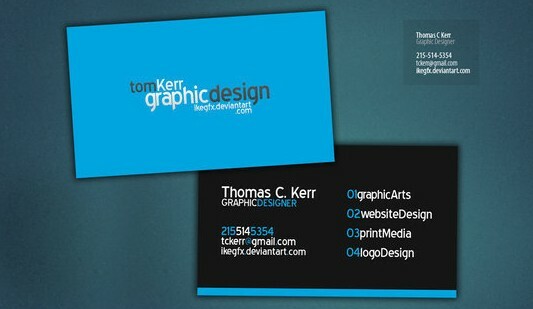 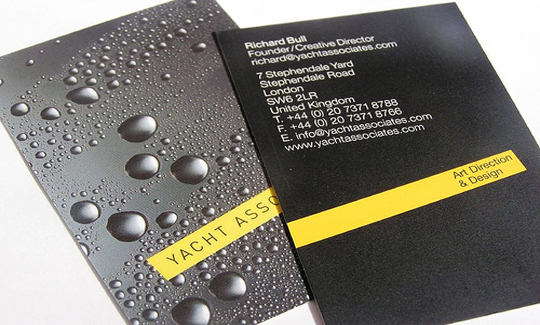 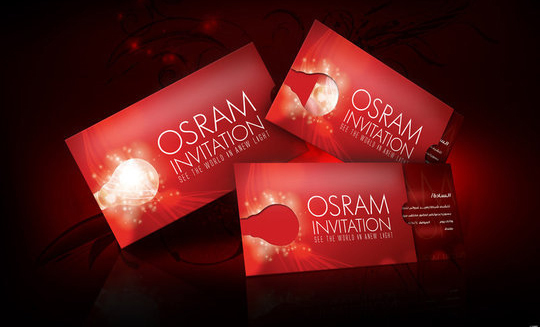 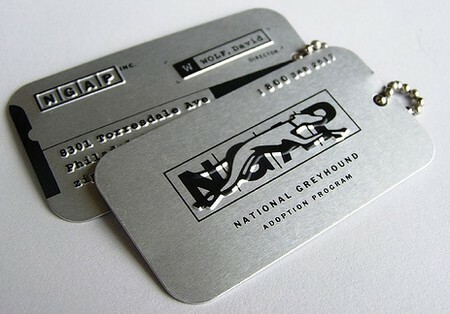 Which means business card should be more realistic and beautifully designed. 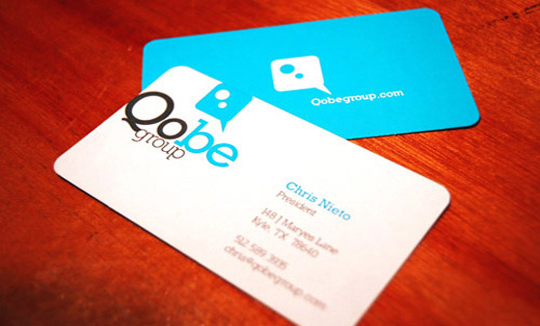 wow you shared beautiful cards..it really present your ideas..that's what i want to design plastic business cards same like that.